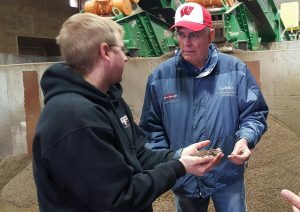 The UW-Extension Midwest Manure Summit has been held biannually since 2009, with it’s roots originating from a local UW-Extension Manitowoc & Sheboygan Counties 2007 Innovative Manure Management Meeting supported by a “Dairy Industry Revitalization-USDA Cooperative States Research Extension Education Service” Grant. 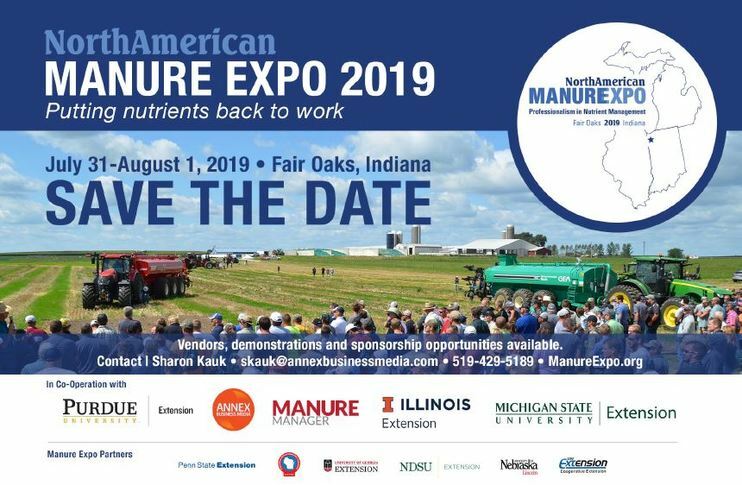 The purpose of the Summit is to provide innovation, research, and solutions to producers in the handling and storage of manure, economically and sustainable. Manure Economics and Application Decisions: Where are We Headed? Digester Economics: Profit from Poop? What Does the NAEMS Data Results Mean for Dairy Producers? What Have We Learned About Using Recycled Manure Solids for Bedding? Air Quality, What’s Coming in 2011 and What should you do? A Digester for the 125-Cow Dairy: Fact or Fiction? Dr. Luis C. Solorzano, Chr. Hanson Inc.
Air Emissions, NR445, EPA – What’s Coming in 2010 and What Should You Do?